The Hilton Tucson El Conquistador Golf & Tennis Resort will celebrate the Fourth of July with a special Stars and Stripes Classic BBQ. 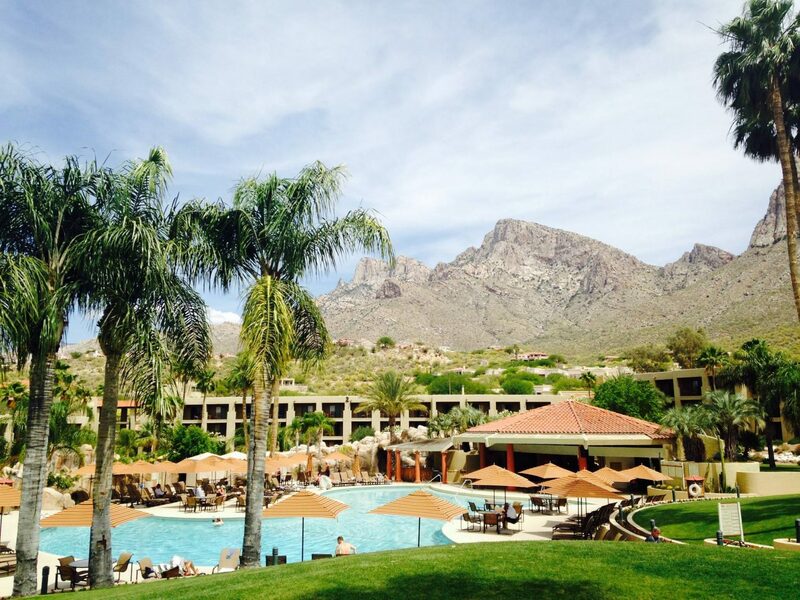 The AAA Four-Diamond resort nestled in Tucson’s Pusch Ridge will offer guests and locals alike to celebrate Independence Day with food, fireworks and live music by Kaci Bays and Ken Martinson, and country singer Marnie Chastain. The resort’s culinary team will cook up buffet-style BBQ, like baby back ribs, southwestern green chili pork, gourmet hamburgers and hot dogs, roasted chicken, veggie burgers, tamales, and more. Tickets are $48 for non-resort adults and $20 for children ages 5-12. Children under the age of five are free. To purchase tickets, call the resort concierge at 520-544-1244. For room reservations, call 520-544-5000 or visit www.hiltonelconquistador.com/holidays. WHEN: Friday, July 4, 2014 from 6 p.m. to 9:30 p.m., gates open at 5:30 p.m. for event parking. WHERE: The Last Territory, the Western-themed outdoor event space located at Hilton Tucson El Conquistador Golf & Tennis Resort, 10000 N Oracle Rd, Tucson, AZ 85704.